Are you planning to move to singapore? Each year, thousands of people make a move to a new country looking for job opportunities or a new start. While moving can be very exciting, a lot of work will need to go into planning out this process. One of the main things you need to be concerned with when moving to a new country is finding the right housing. Usually, there will be no shortage of options when it comes to homes and apartments to rent in a new country. Without a bit of time and research, you face the risk of making serious mistakes. Below are some of the things you should think about before renting a home or apartment in a new country. Getting an idea of what type of housing is available in a particular country is easy with the use of a powerful search engine like Google. By searching for long term rentals in a particular country, you should be able to get list of available properties. Before going any further with a particular property, you will need to take the time to properly vet the company with the listing. Taking the time to do a bit of research will allow you to figure out whether or not a particular real estate company is legitimate or not. Failing to do your homework before dealing with a particular real estate can lead to a number of problems and may lead to you being scammed. If you are looking for a home or apartment to rent in a foreign, you have to avoid paying for it sight unseen. Unfortunately, there are a variety of scams out there involving real estate rentals. If you pay for a property without looking at it first, you are putting yourself in a very compromised position. Before making a decision regarding where you are going to move, you need to plan a few trips to the country in question. Not only will this provide you with an opportunity to get a feel for the country itself, you will also be able to look at the various rentals. Getting this type of firsthand look will allow you to decide which housing options in your new country is the right fit for your particular needs. In some cases, finding rental properties in a new country can be a bit difficult. If you are having a hard time finding a home, then you may want to contact a vacation rental company in the country in question. Oftentimes, these companies will have a number of long-term rentals they can offer. Contacting a variety of different companies is the best way to keep your options open. 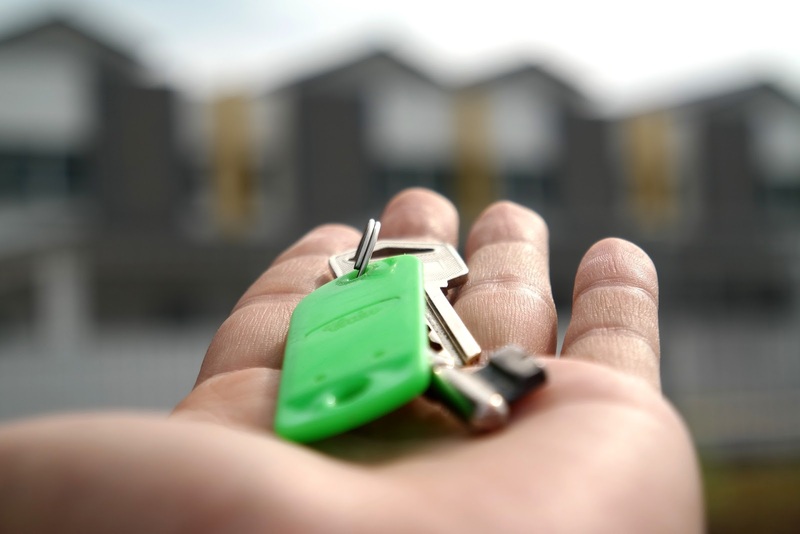 The amount of time and effort that is put into this research process will be more than worth it when you are able to find the right rental property. Once you have found a property that you want to rent, make sure to read over the lease agreement carefully. The last thing you want is to get wrapped in a long-term lease with a variety of stipulations. If the contract is written in a foreign language, you should find a translator to work with. By doing this, you can get to the bottom of what the lease is and whether or not you need to sign it. Rushing through the lease signing process will generally lead to a variety of mistakes being made. 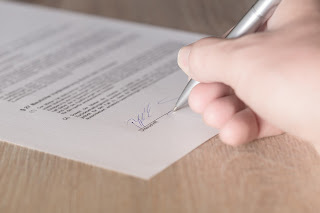 Rather than regretting this decision later on, you should work hard to understand everything that is in a lease agreement before signing off on it. Working with real estate professionals in a new country is a great way to find the best properties available. Research each of the agencies available to you is the only way to ensure the right choice is made.